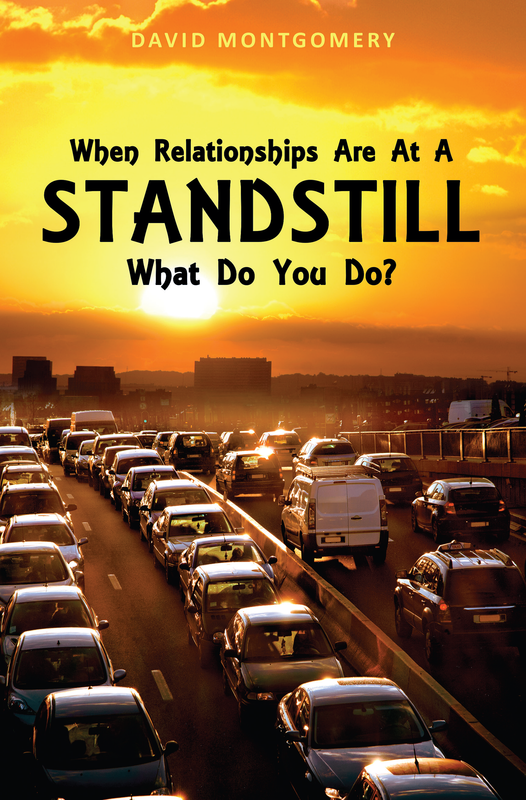 When Relationships Are At A STANDSTILL What Do You Do? Released December 2015 available at BarnesandNobles.com and Amazon.com and Xulon Press.com ISBN:9781615793600. As of February 2016 ebook is now available at Amazon Kindle, Apple ibook and Barns and Noble Nook Retail Price $6.99. Single? Desiring a great relationship? Are you in a relationship that is causing deep pain? Gain insight that will prepare you for marriage! Gain wisdom and insight for effective communication! Learn techniques to become more pleasing to God! Learn how to restore peace in your life and how to forgive those that are destroying your happiness. Each chapter is designed to deal with everyday situations. For those whose emotions are running wild with anger, frustration and hate, Chapter Six “Just Love Them” is for them. This chapter will make you look deep into your heart and soul. Married born-again believers, your marriage will be restored. Individuals filled with resentment and unforgiveness, you will learn how to love according to the “Will of God” and let go of tradition. By faith, shipwrecked lives of men and women, young and old, will be restored! Relationships with others are based on a person’s relationship with Him! And He Himself existed before all things, and in Him all things consist (cohere, are held together) Colossians 1:17. Elder David Montgomery is a member of Restoration Worship Center. We have had the privilege of having Elder Montgomery teach from his book for an entire month. At a first glance you might think that the book is only for married couples. This book has revolutionized relationships with singles and married couples. This book is a training tool for proper communication and relations. This book is a must have. Apostle Carl U. Smalls Sr.
​Elder Montgomery’s insight on God’s will in Chapter Six “Just Love Them” opens our eyes to the heart of God. Reading this book will produce a renewed perspective in our relationship with others.